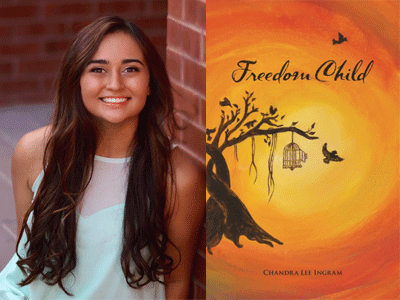 Chandra Lee Ingram shares her harrowing debut novel, Freedom Child. Chandra Ingram has seen extreme poverty and social injustice firsthand during her trips to India, Thailand, Cambodia, Vietnam, South Africa, Indonesia, Egypt, and Nepal. Ingram was especially incensed by the horrific practices still prevalent in India and began writing Freedom Child when she was twelve years old. She extensively researched modern-day slavery and at fifteen, returned to India where she personally interviewed over sixty-five current and former slaves. The true stories of those she met while sneaking into hidden factories, remote quarries, and agriculture farms across Karnataka have since been woven into her novel.